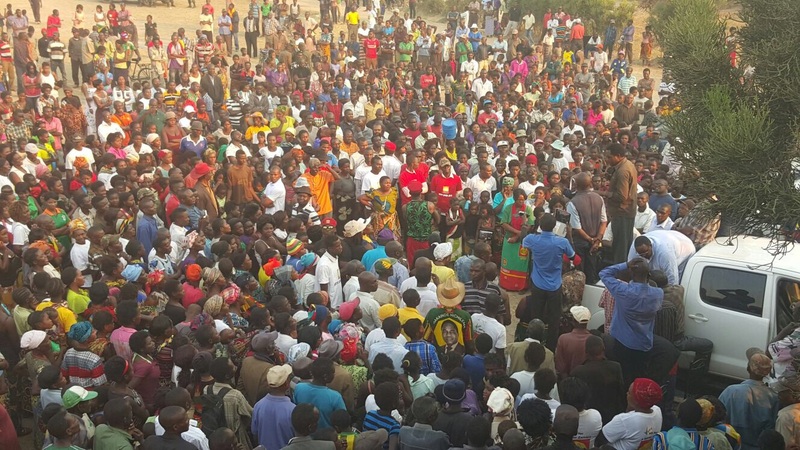 Zambians its time to wakeup, HH and GBM go go forward and viva UPND zambia ni forward chabe. Add your comment -Well done HH and GBM pliz we are behind u. Its a curse for the christian to ruled by the mafia guys like Edgar & RB . PF was formed by Sata and Scott on good princples but now there is a New brand PF of crooks led by a crooked lawyer and the godfather crooks RB. That is a good beginning in the copperbelt. Plz let as exercise or put One Zambia One Nation in action. All we are Zambians and this country belong to us. We should not think some tribes are better than others or are the ones who can rule our country.Let all the opposition and ruling party to compane peacefully in all parts of our mother land Zambia. May our God guide us.